It's time to share another of our favourite books with you! We have a lot of different books in our collection. Classics, brand new and lots and lots of hand me downs! This month's favourite book is The Ugly Duckling. 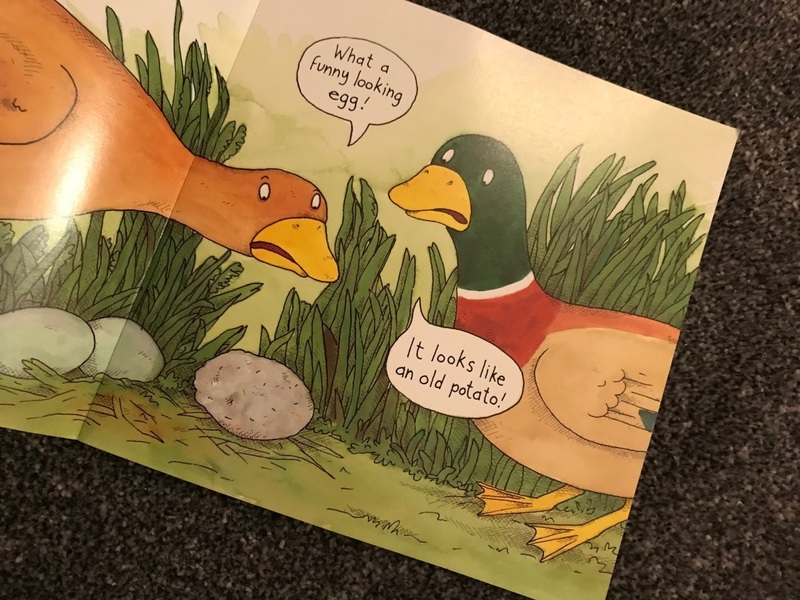 The classic story is retold with a flap book twist in this edition of The Ugly Duckling. Hatched among the wrong siblings and to the wrong parents', the poor Ugly Duckling is chased away and tries to find his parents. He meets lots of other animals along the way but none claim him as his son. 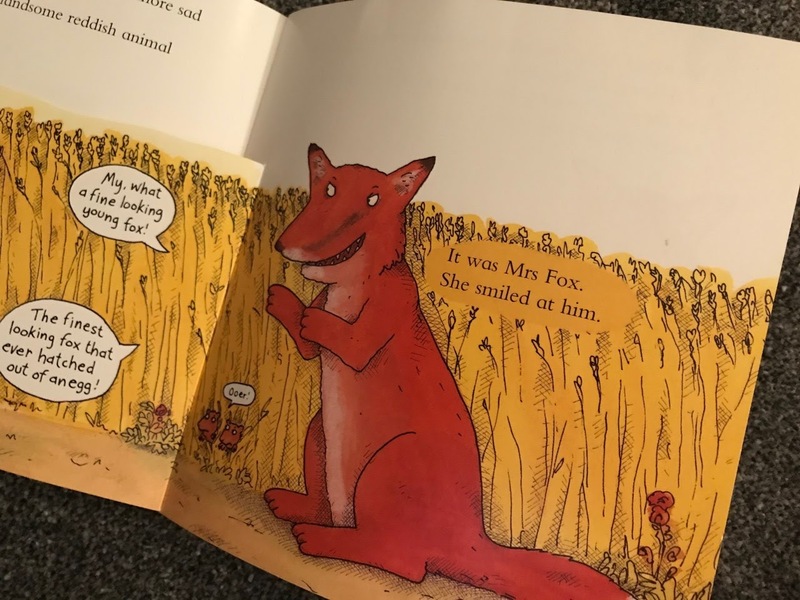 Well, apart from a very sly fox that is. Just in time a swan claims the poor duckling as her own and takes him in. 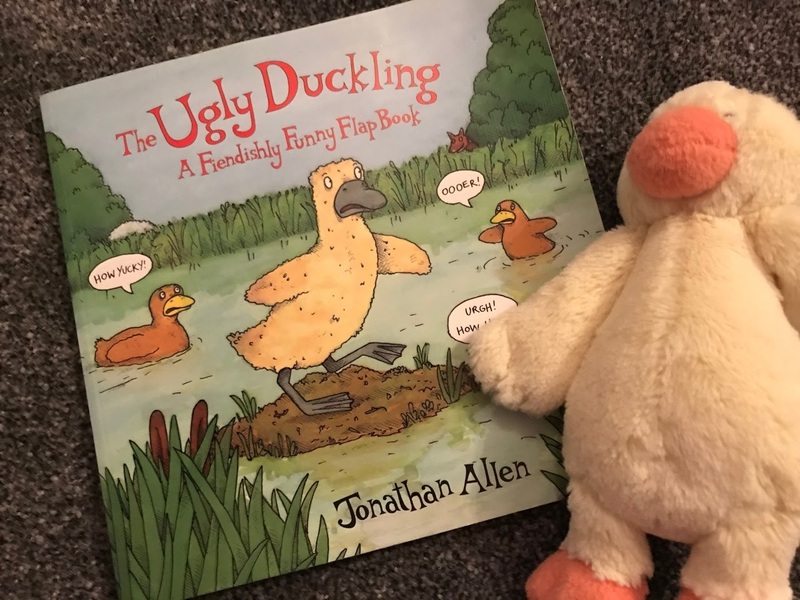 I feel that this version of The Ugly Duckling is a little different to the one I remember but it remains to be a story that tells you that it's OK to be different and that at some point you will blossom and come into your own. You'll become a beautiful swan! This flap book version also keeps kids interest spiked by having to life the flap to see which animal is lurking. It's an up to date take on a classic tale and well worth adding to your collection. It's currently available on Amazon here. P.S. There's a vlog of this blog and you can find it here.